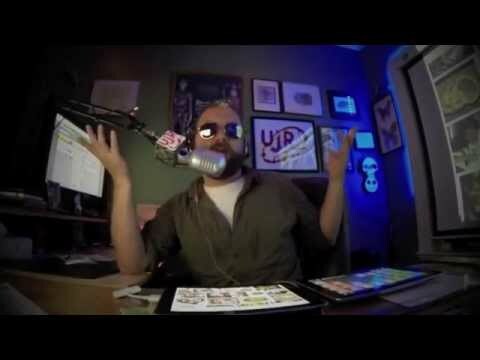 YouTube - On this episode of Zilla’s Beyond the Glass. Myke Clarkson is on the search for a wild reticulated python, and also finds a few other snakes along the way. The reticulated python is the longest snake in the world, growing to an average size of 15 to 28 feet long. If you were to keep a snake like this at home, your habitat space would need to be considerably larger than that of a typical pet snake. The reticulated python feeds on large mammals and birds, so you would also need a generous budget for rabbits and other prey. 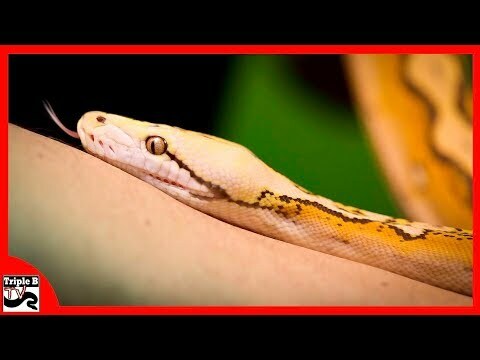 YouTube - Brian Kusko of Triple B TV shows off some of the stunning reticulated python morphs that he is working with. 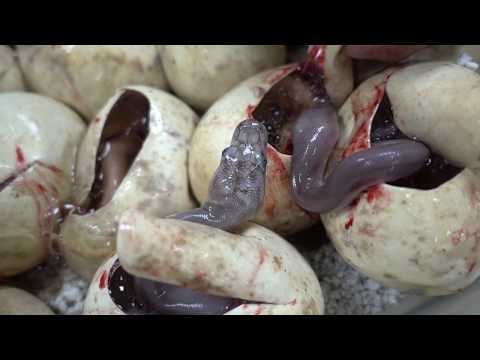 YouTube - Jay Brewer cuts a clutch of reticulated python eggs for an audience at Prehistoric Pets. 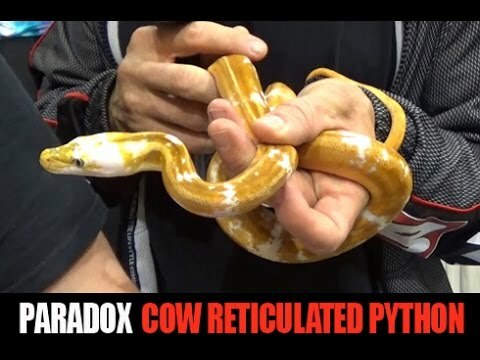 YouTube - Dave Palumbo investigates the one-of-a-kind paradox cow reticulated python at New England Reptile Distributors’ table at the Tinley Park North American Reptile Breeders Conference.